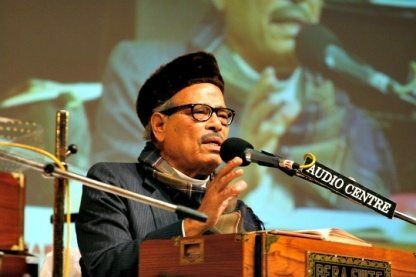 Veteran playback singer Manna Dey has been hospitalized and is currently undergoing dialysis. A spokesperson from the Narayana Hrudayalaya hospital in Bangalore said that Day will be kept under observation for some time. 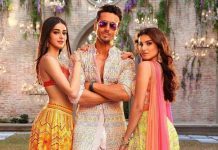 The spokesperson went on to say that the ‘Puchho na kaise maine rain bitayee’ singer was admitted last Thursday, September 12, 2013, due to respiratory and kidney problems. The singer was put on ventilator when he arrived to the hospital, but he can breathe on his own now. At the moment, Dey is conscious and is undergoing dialysis. The condition of the singer has improved, but he will be kept under observation for a few days. This is the second time in five days that the 94-year-old singer has been taken to the hospital.